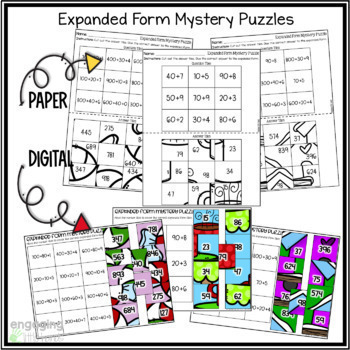 Use these No Prep Mystery Puzzles for centers, time fillers, or for a fun activity. 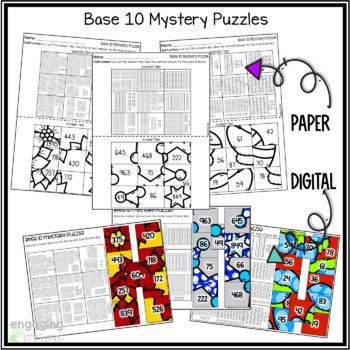 These can be used as time fillers so no instructional time is wasted before Christmas or Winter Break. 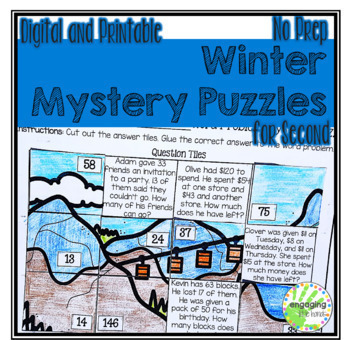 Activities in this packet are winter so you can use the worksheets throughout December and January. Download the preview for a full look at the product. For more Christmas and Winter activities check these out!